Tel Aviv-based multi-asset global investment platform eToro has entered into a historic partnership with seven Premier League football clubs, which will make payments to their players in Bitcoins. The seven Premier League clubs who have agreed to set up a digital wallet with eToro include Brighton & Hove Albion F.C., Cardiff City F.C., Crystal Palace F.C., Leicester City F.C., Newcastle United F.C., Southampton F.C., and Tottenham Hotspur F.C. As a part of the deal, team players will be made payments in bitcoins through eToro digital wallets. eToro’s UK MD Iqbal V. Gandham tweeted the announcement through the company’s official handle. As a global multi-asset platform where you can purchase the world’s biggest cryptoassets alongside more traditional investments, we are excited to be partnering with so many Premier League clubs and make history by being the first company ever to pay for a Premier League partnership in bitcoin. The official press release notes that this partnership sets an important milestone towards introducing the use of digital assets in the football gaming industry. eToro says that using the blockchain technology and crypto assets in sports will help address issues of “transparency” and “ticket touting” while also guaranteeing the authenticity of merchandise. As a part of this partnership, eToro is set to gain global visibility through different marketing channels like player access, tickets, matchday LED boards and digital rights. Today’s announcement is the first small step on a long road to football fully embracing blockchain technology. Education will be key so that industries can understand the potential and so getting global exposure through these Premier League clubs represents a great opportunity to raise awareness. Blockchain brings transparency, which means it can improve the experience for everyone who loves the ‘beautiful game’. The heads of all the seven Premier Football Clubs have shown optimism in partnering with eToro while adopting the upcoming innovations in technology and the global financial space. However, it should be noted that this is not the first time that a football team has adopted the crypto route to make payments to its players. Last month, Gibraltar United announced that it would make cryptocurrency payments to its players. Let us know your views on whether using crypto assets in the sports industry will prove to be a gamechanger (or not) in the comments below! 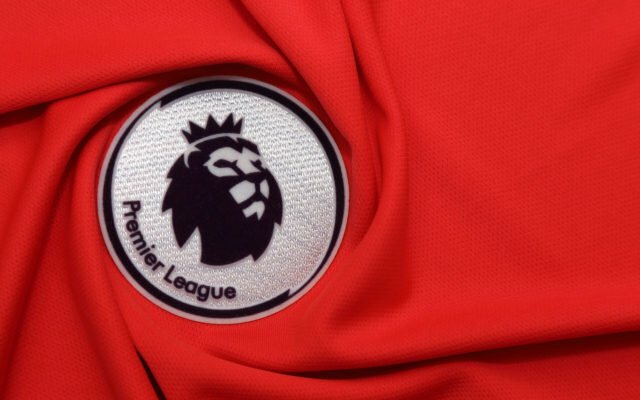 The post 7 Premier League Clubs Partner With eToro for Bitcoin Payments appeared first on Bitcoinist.com.